I truly believe in the giving power of us as mothers. 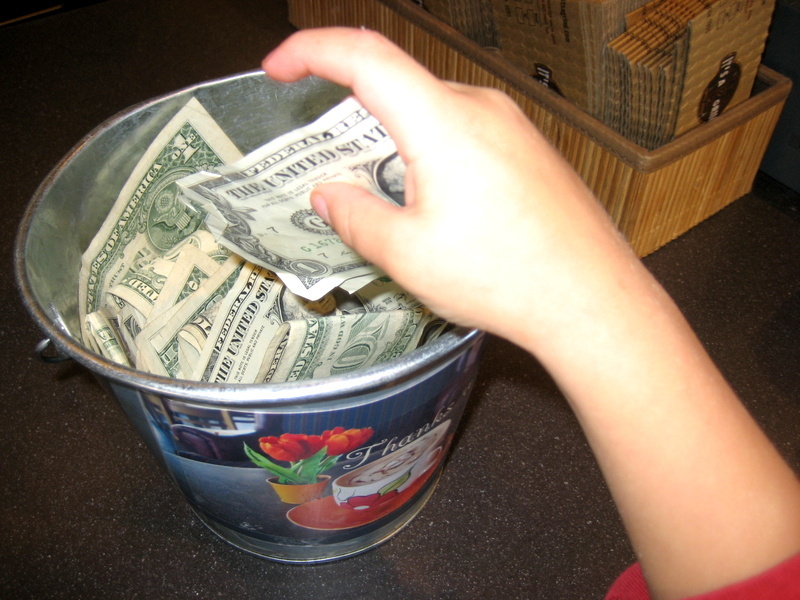 Thanks for letting me indulge in a silly poem to invite you to consider budgeting your spending this week so that you can include participating this year in Giving Tuesday. 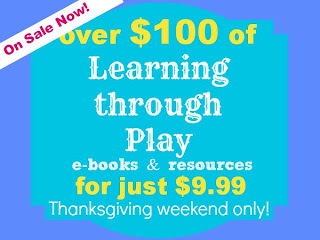 Please also understand that I know many people really enjoy finding deals and participating in the shopping fun on Black Friday, Small Business Saturday and Cyber Monday. 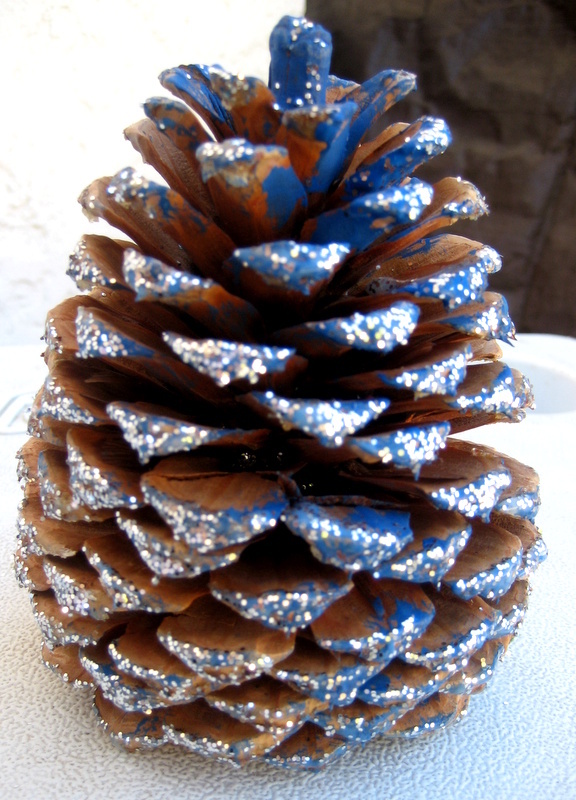 For Cyber Monday, consider shopping Etsy and other online sources that allow you to support small businesses and individual artists and artisans. I do hope, if you do prefer to shop this weekend, that you choose to support local businesses, including local thrift stores that often do so much for our communities. 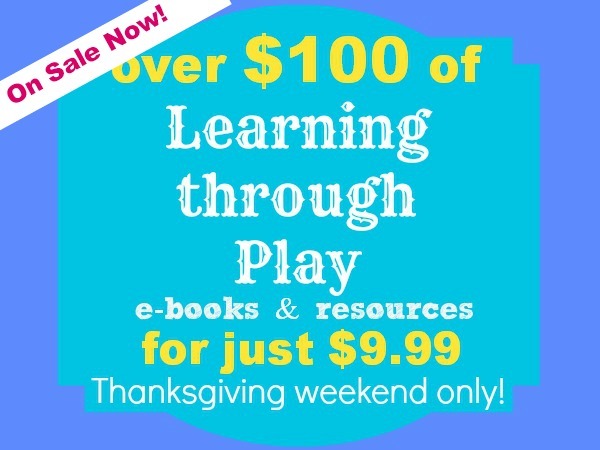 Also consider supporting other great mom/kids activities bloggers this weekend through the Learning Through Play eBook Bundle that gives you several eBooks all for $9.99 when purchased this weekend. This year for Giving Tuesday, I will be supporting No Kid Hungry through my continued commitment to support their effort to end child hunger in the U.S., where in 1 in 5 (16 million) children struggle with hunger. 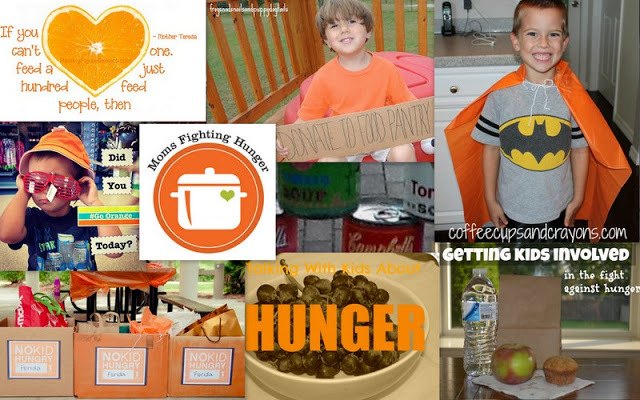 For Hunger Action Month in September, I shared 10 easy ways families/kids could get engaged to fight hunger. A simple way to start is to take the pledge at No Kid Hungry. 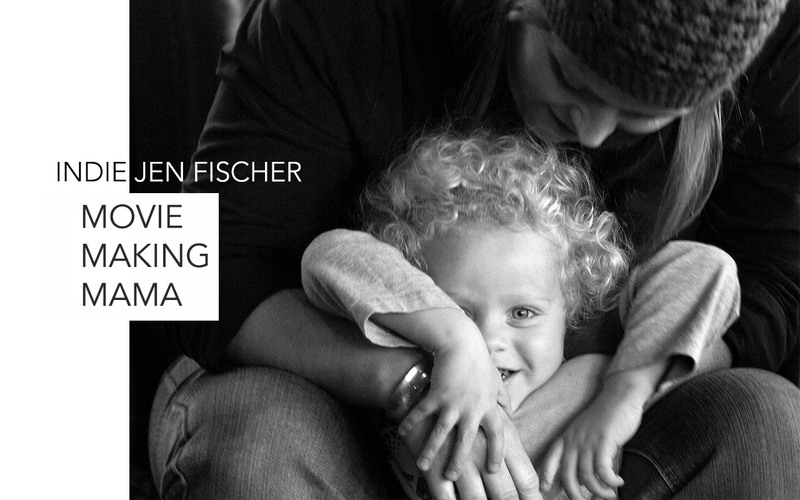 I also invite you to follow Moms Fighting Hunger on Facebook to stay involved. Please, support whatever non-profits, causes and charities are dear to your heart this holiday season - Giving Tuesday is a great time to start. Also, spread the word through using #GivingTuesday on Twitter, Instagram, FB, etc. This is a wonderful post - and what a sweet little boy you are raising. We will participate in Tuesday Giving! LOVE your poem!!! And idea! Wonderful. I'd love to participate too. This is a great idea! I really enjoyed your poem. Wonderful poem - with a wonderful message! What a wonderful poem and a great cause!